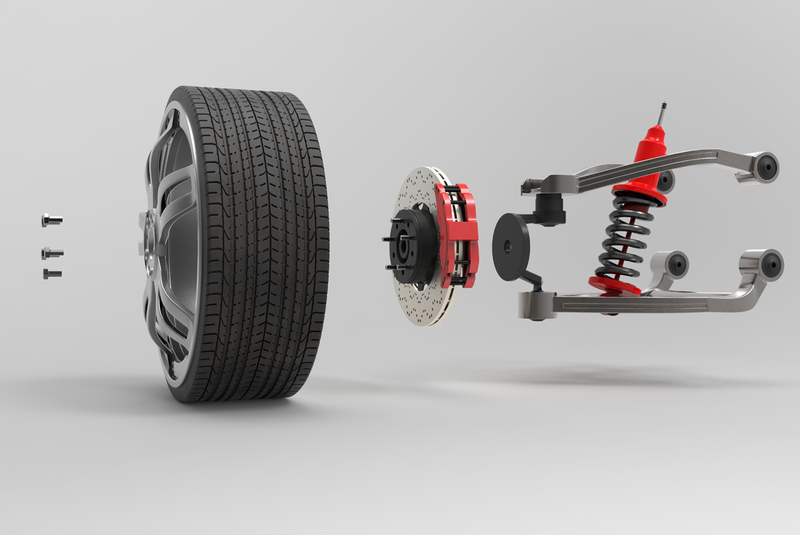 You should inspect your steering and suspension system at least once a year and even more depending on the driving condition, in order to prevent any serious repairs. When you notice the first warning signs of a faulty steering and suspension system, you should pay a visit to our auto repair shop, where our expert technicians will diagnose the problem and fixed it in no time. If you don't attend to these problems early, this may result in serious safety threats in the future.